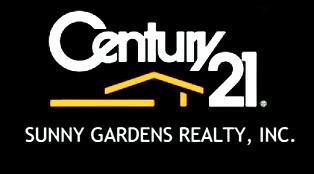 Testimonials | Century 21 Sunny Gardens Realty Inc. I had a great experience with Nilo. He was extremely helpful, understanding and responsive throughout the process. I highly recommend Nilo. Claire M.